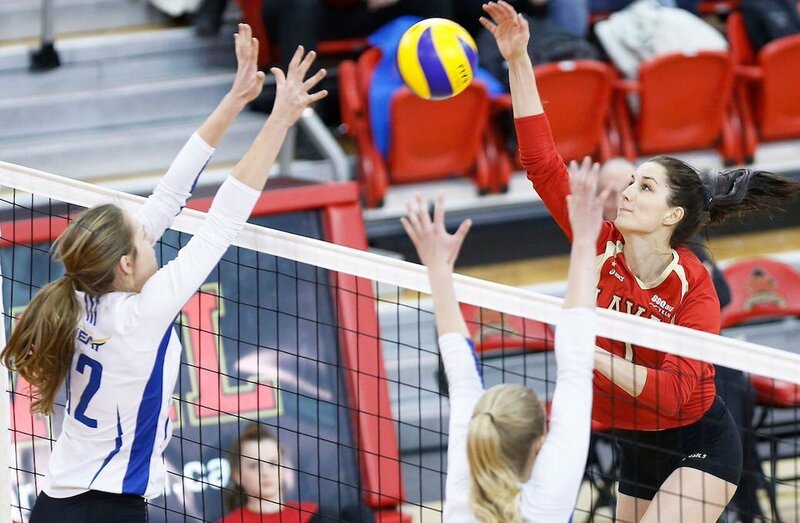 The host Laval Rouge et Or will have the chance to play one last time in front of their home fans, following a 3-1 (25-16, 17-25, 27-25, 25-20) win on Saturday against the UBC Okanagan Heat in the consolation semifinal at the U SPORTS Women’s Volleyball Championship presented by Hotel Universel Quebec. Back in the nationals for the first time in three years, Laval will advance to the fifth-place game on Sunday at 11 a.m. ET / 8 a.m. PT against an opponent they know well – the RSEQ champion Montréal Carabins. As for the Heat, today’s loss ends their season, and the Canada West semi-inalists will leave Quebec with a seventh-place finish. “We really played a good match with a lot of intensity. It was really impressive at this level. On the other side, too, they fought. They had the advantage sometimes at the net, being bigger and taller than us. But the rest of the time, we defended well and played tactically,” said the Rouge et Or’s Olivier Caron. The Laval bench boss is used to his team’s resilience. On the UBC Okanagan side, head coach Steve Manuel paid tribute to their opponents. Manuel believes, however, that his team will take a lot from this week at nationals. 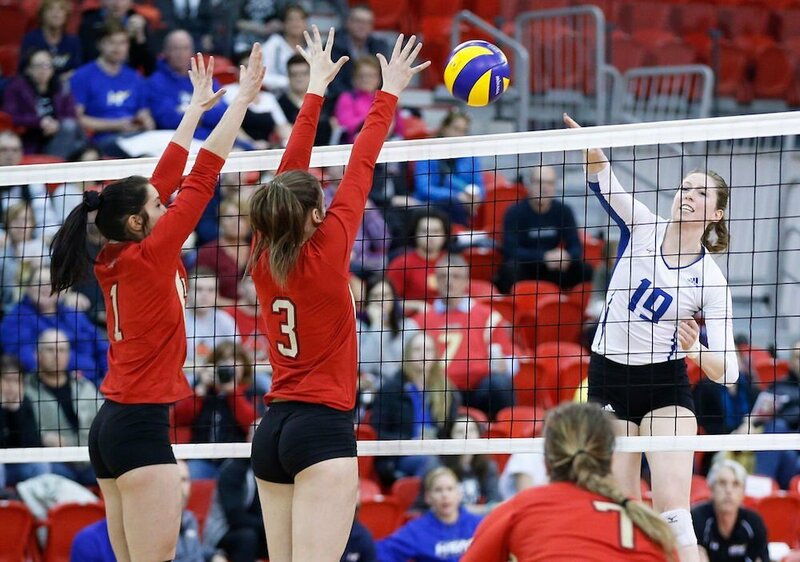 The Montreal – Laval rivalry will resume on Sunday at 11 a.m. ET/8 a.m. PT in the consolation final. 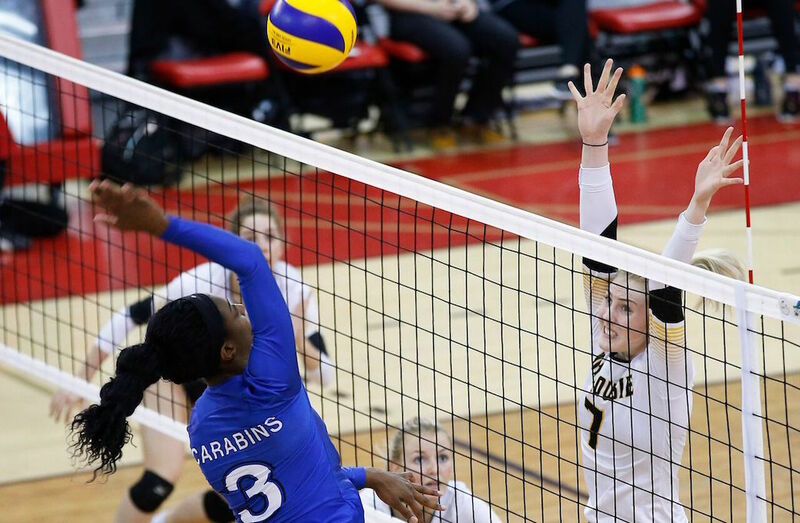 The Carabins defeated the Rouge et Or in the RSEQ championship. On the question of vengeance, it was more the last career match for his veterans that preoccupied Caron. The player of the game for the Rouge et Or, Alex Béraud, made seven kills, three aces two solo blocks and two block assists for a total of 13 points. 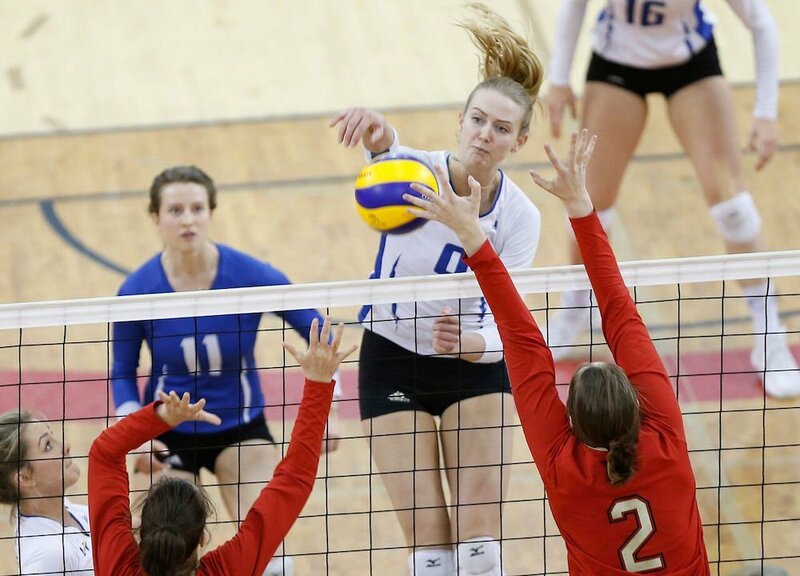 For the Heat, the honour went to setter Sara McCreary, who made 38 assists as well as two aces.